Fig. 2: Placing the fingers onto the spina of scapula. Fig. 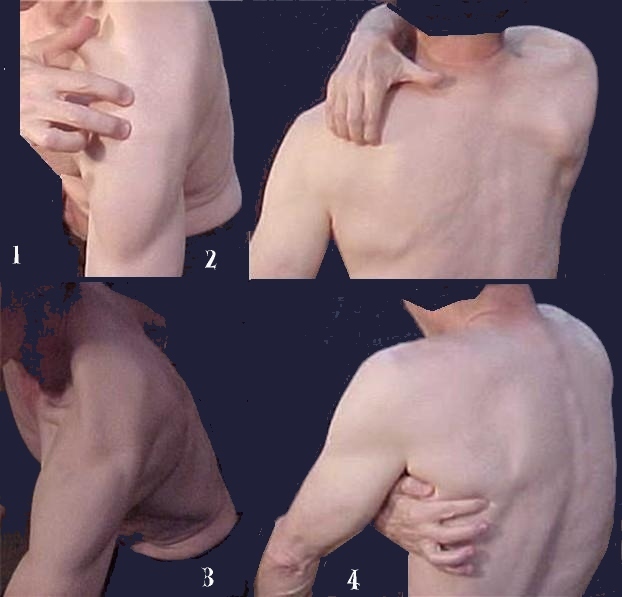 4: Identifying the lower angel of the scapula.